4' Dimensions: 32" Overall Ht. x 24" Arm Ht. x 15 3/4" Seat Ht. x 26" Depth. 60 Lbs. Brighten up an outdoor area with our 4ft. Woodland Bench! 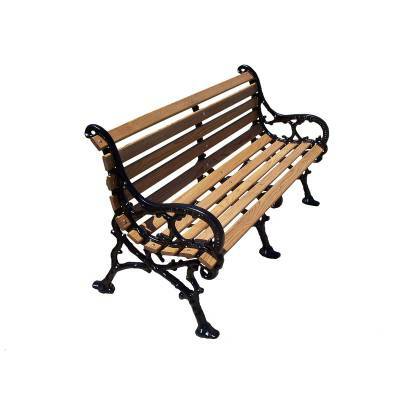 This beautifully designed outdoor park bench is suitable for any commercial application. With its high quality and durable construction, it will stand up to any commercial application easily and last for many years to come! Comes with a 5 year commercial warranty! 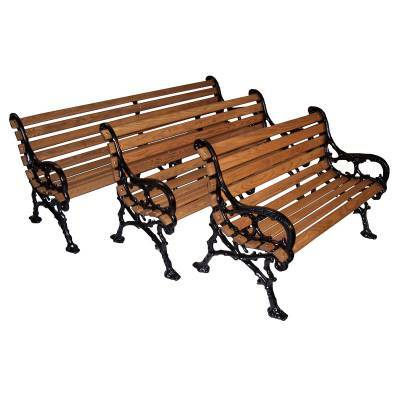 Call or email National Outdoor Furniture today for a quick quote! 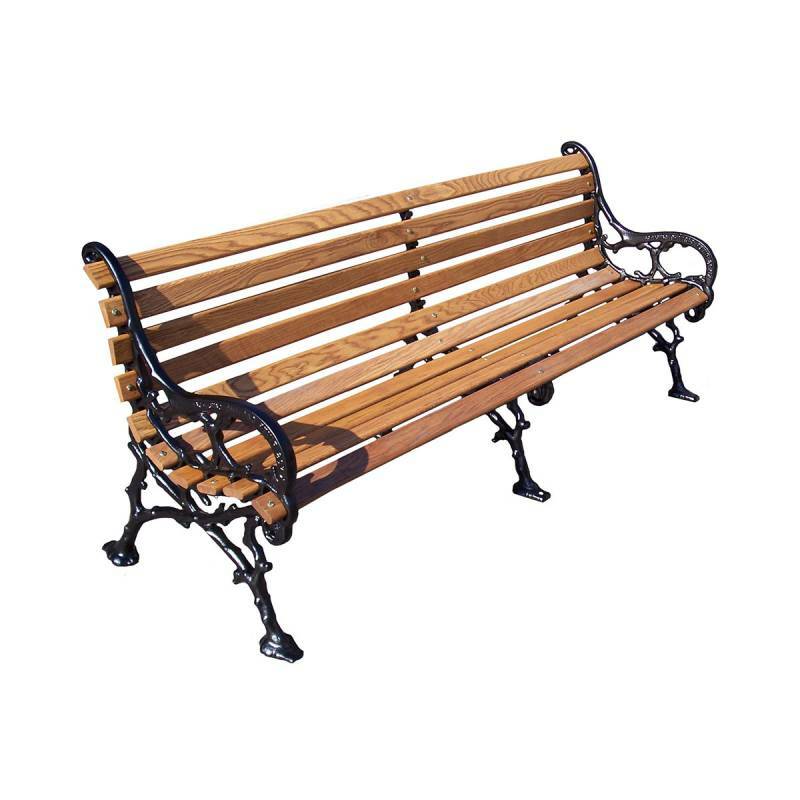 4', 5' and 80" Woodland Backless Bench - Portable/Surface Mount.